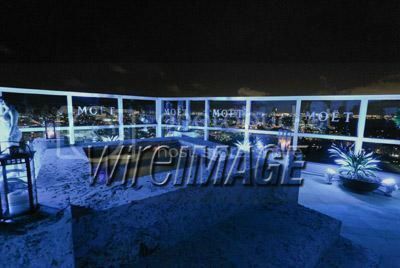 On Thursday I had the chance to attend the Rose Lounge at a private penthouse on South Beach. Only a selected few were invited to this exclusive event in which the 400 team was selected to attend. I must say this spot is amazingly beautiful! 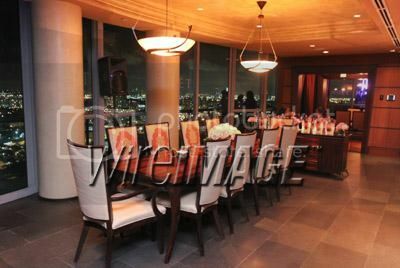 It was all the way at the top with a patio that oversees the city of Miami. 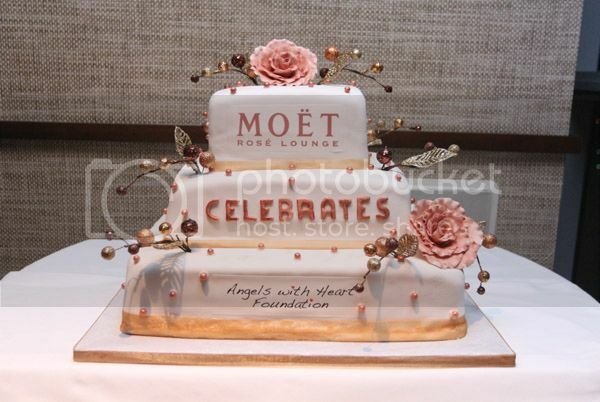 We were greeted at the door with models handing us champagne glasses of Moet. 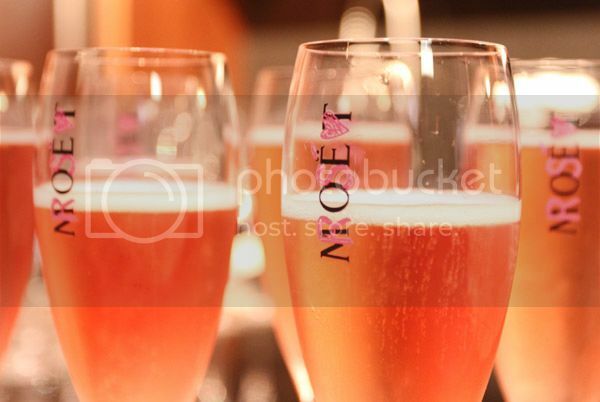 There were delicious Hors d'oeuvres being passed out and a plethora of Moet that was continually filling the glass. 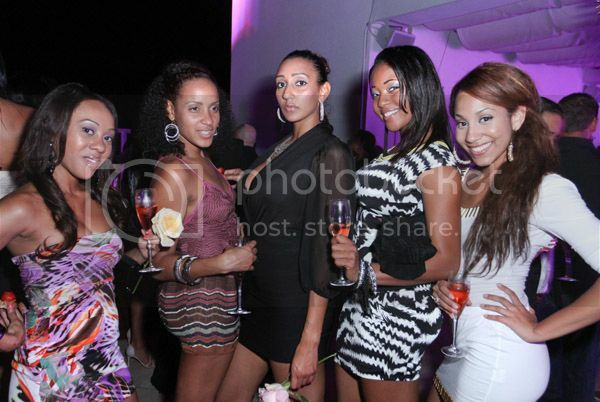 With the overflow of champagne and DJ Ruckus spinning the best of EVERYTHING me and my girls definitely enjoyed ourselves. 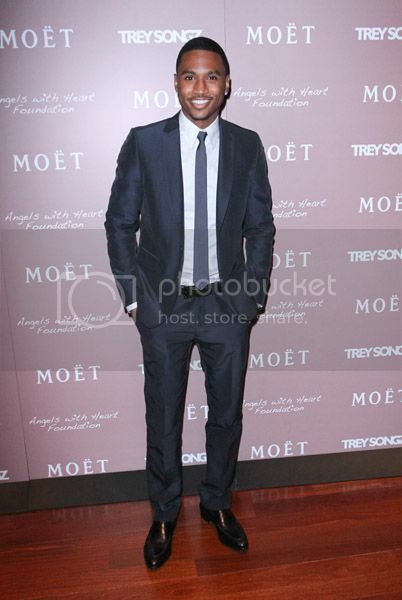 It was a celebration as Moet donated to Trey Songz Angels With Hearts charity. 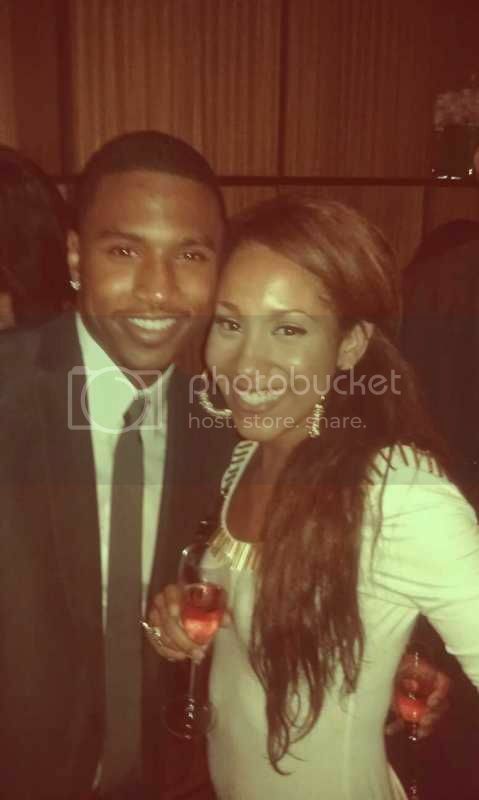 Trey hosted the event and brought along his very young and beautiful mother to introduce the charity and toast with party-goers. 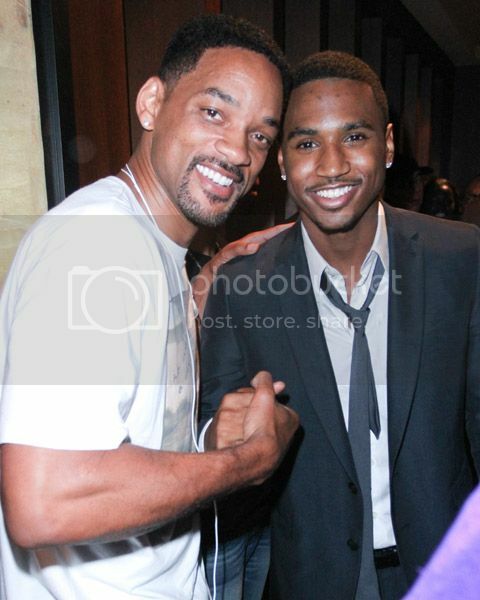 Angels with Heart was founded in 2010 by Trigga to give back through random acts of kindness by donating time and efforts to the community. 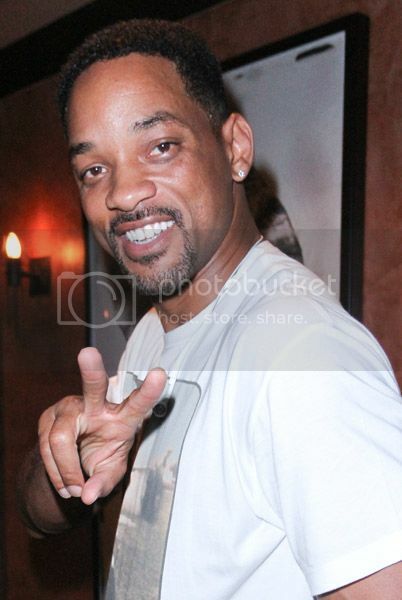 Will Smith stopped by to show some support. What I Wore: Gold Rush Dress (Nasty Gal).